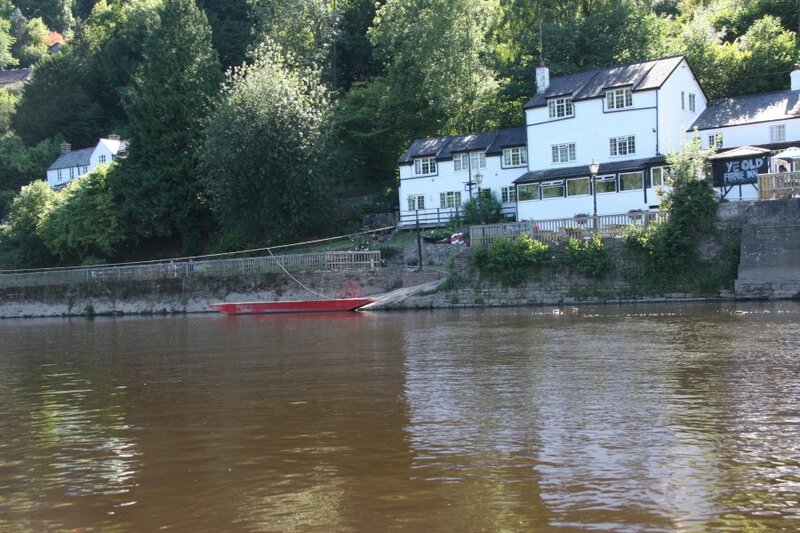 A village and tourist destination, separated by the natural beauty of the Wye Valley. 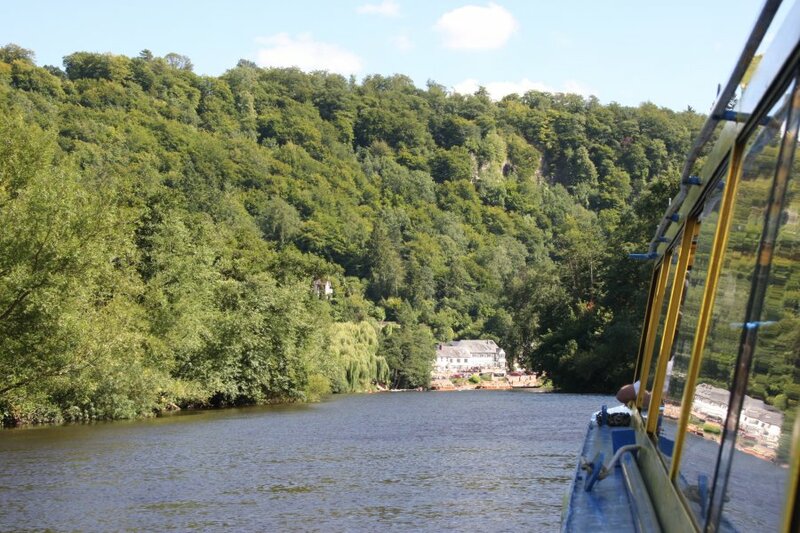 Symonds Yat is a village with a split personality. 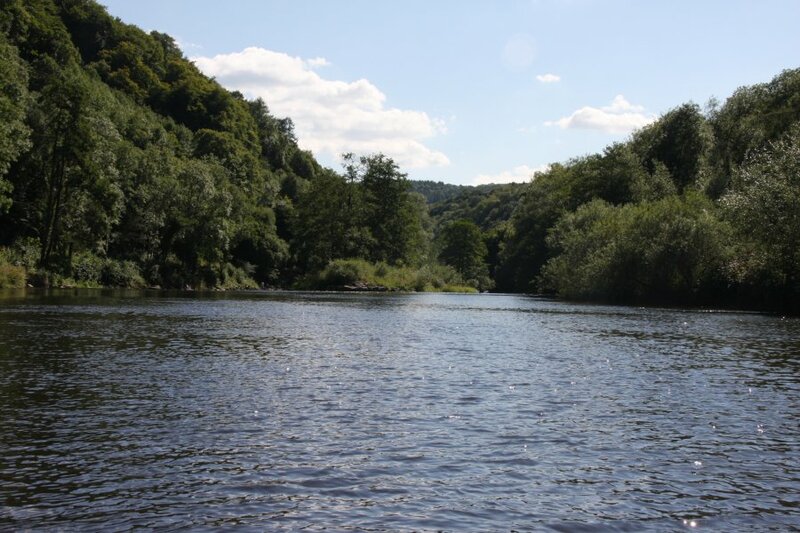 On one hand is the beautiful natural spectacle of the Wye Valley as the river flows through the wild Forest of Dean, while on the other hand is the total contrast of a well developed artificial tourist attraction with amusement arcades and fairground rides for rent. 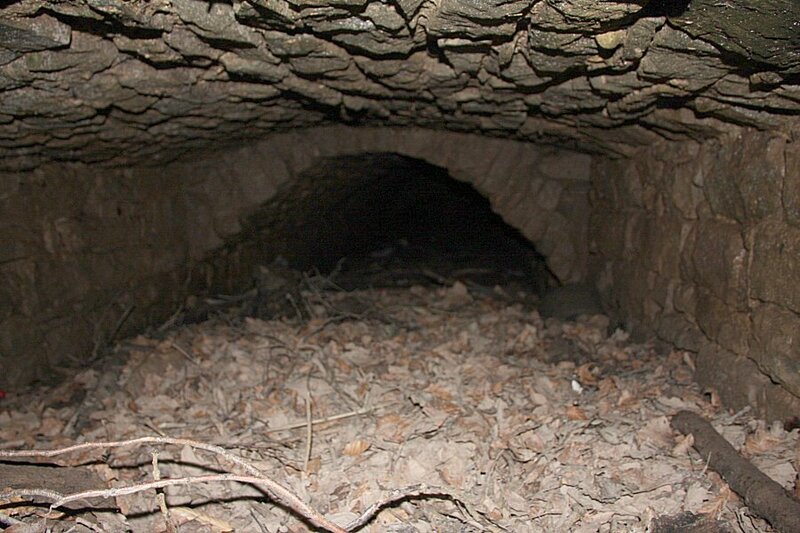 Physically, it is also split, with half of the village on each side of the river, and no bridge between them. Getting from one bank to the other in a car may require a round trip of 5 miles (8 km). And this is how they like it. 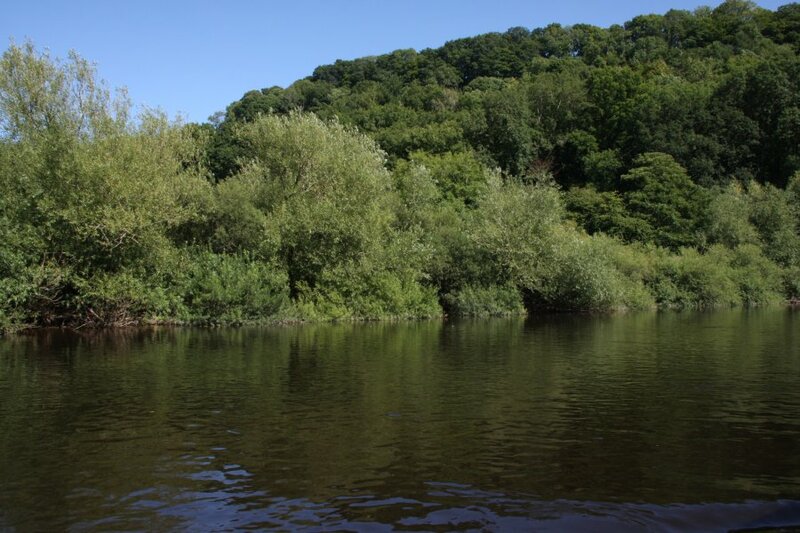 Symonds Yat Rock is a famous landmark, jutting out into the valley, and forcing the river to swing a long meander of 5.8 km, to cross just 450 metres of rock. 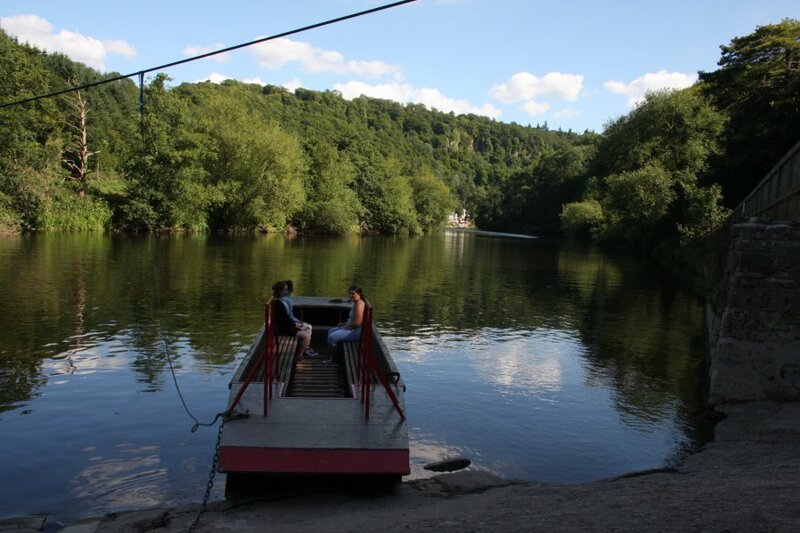 You can see the Symonds Yat Rock from above and from the river in previous galleries. 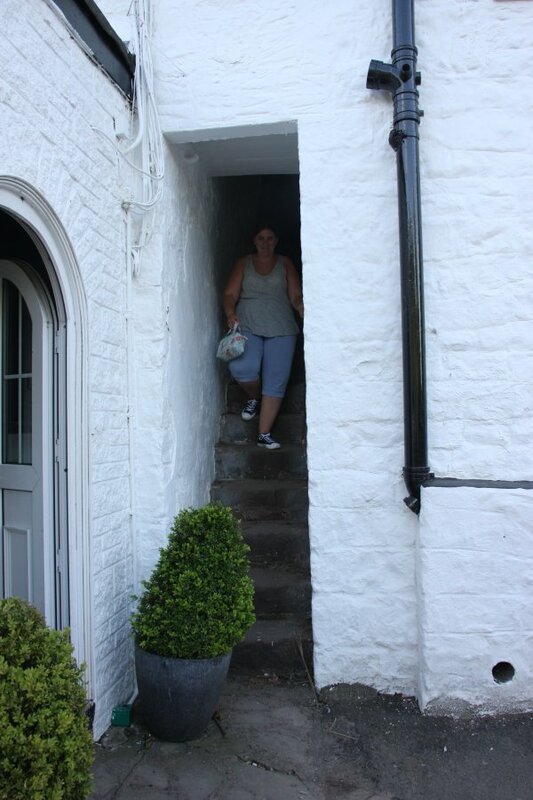 This gallery concentrates on the tourist part of the village. 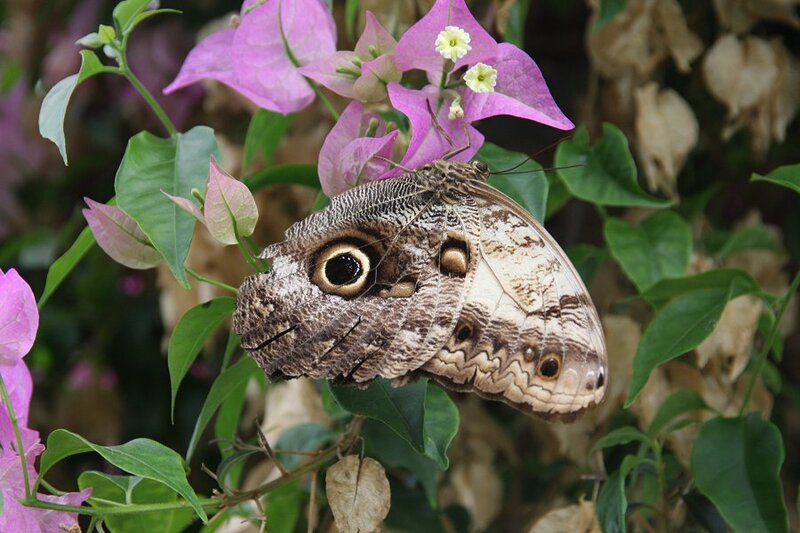 At the butterfly enclosure, starting with a giant/pale owl butterfly. 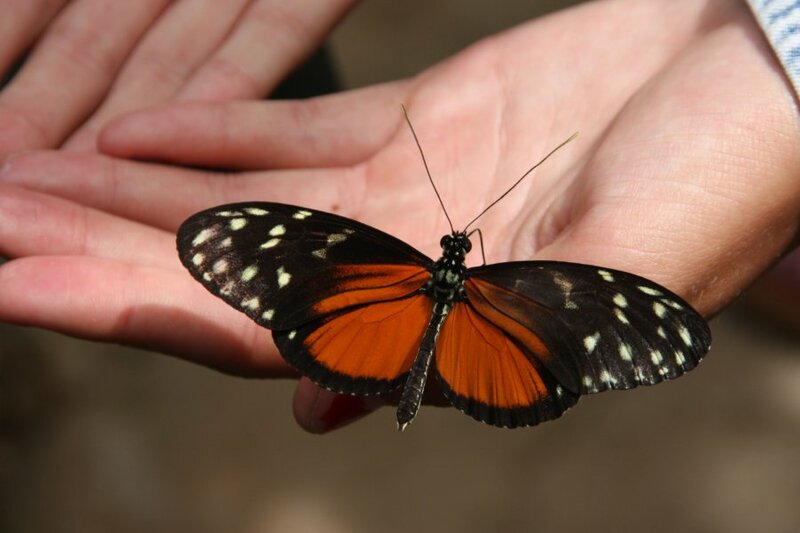 These are extremely large - as much as an open hand, and can be found in the Central and South American rainforests. 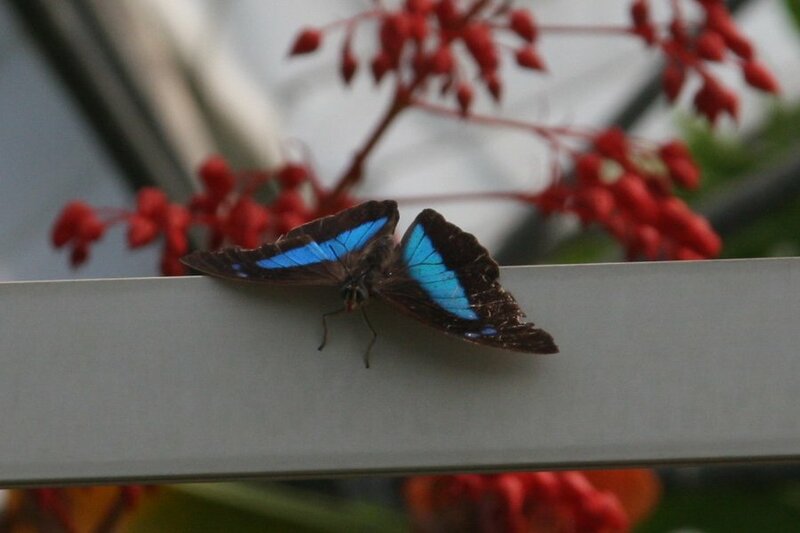 The top of the wings is bright blue, but they don't seem to show it except when flying. 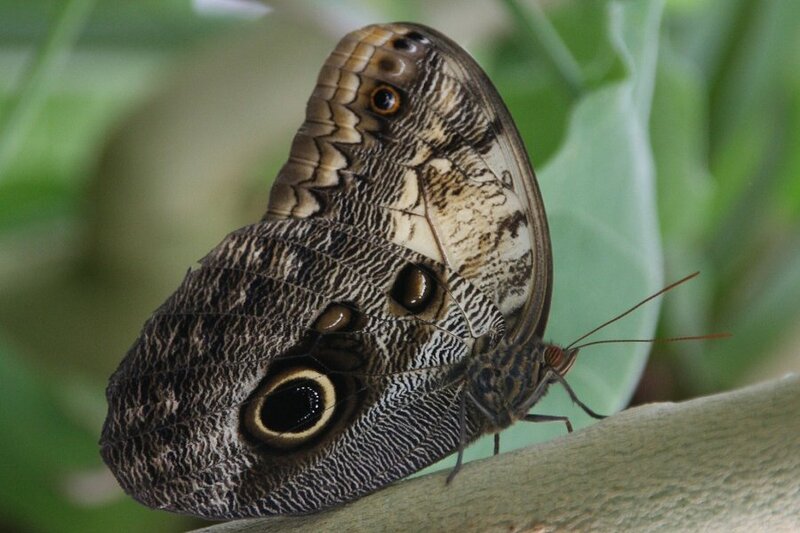 The butterfly's own eye is red striped, but its wing pattern looks more like an owl's eye (hence the name). 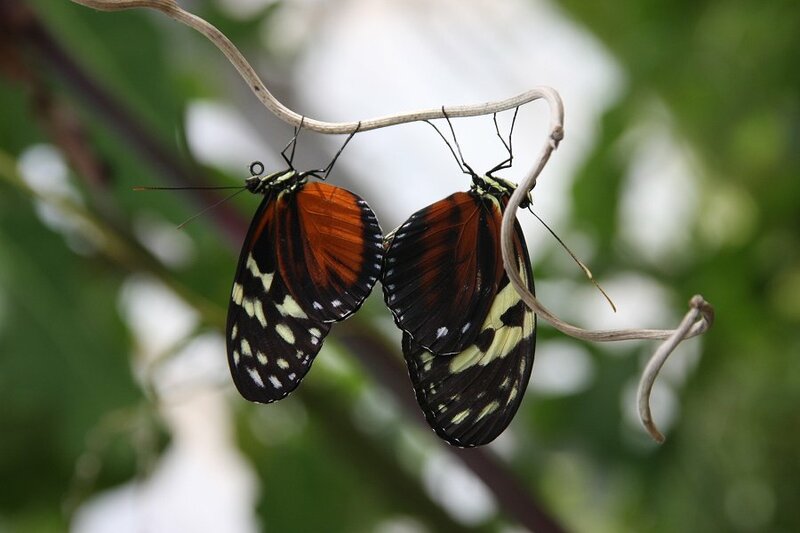 The effect is even more pronounced when two butterflies mate, giving two eyes beside each other. 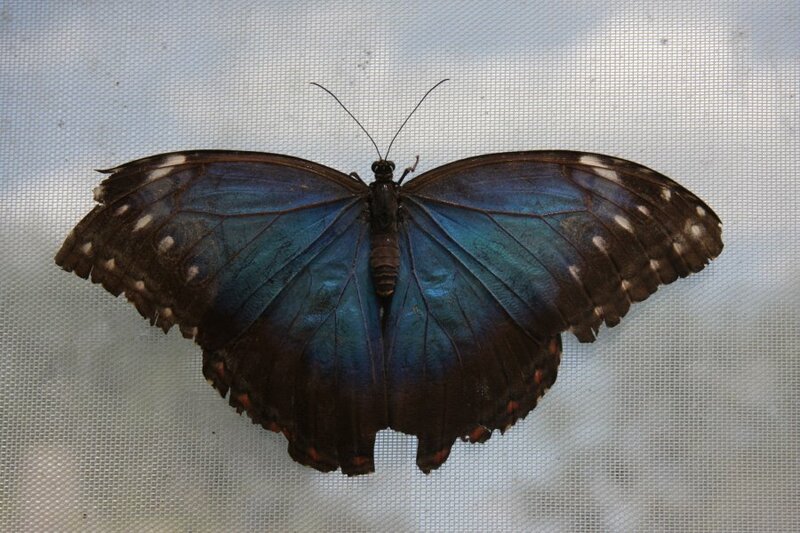 Peleides blue morpho, a very similar species from the same area. Just like the giant owl, the top of the wings are bright blue, with grey eye patterns on the underside - many more of them in this case. This one seems pretty tattered. 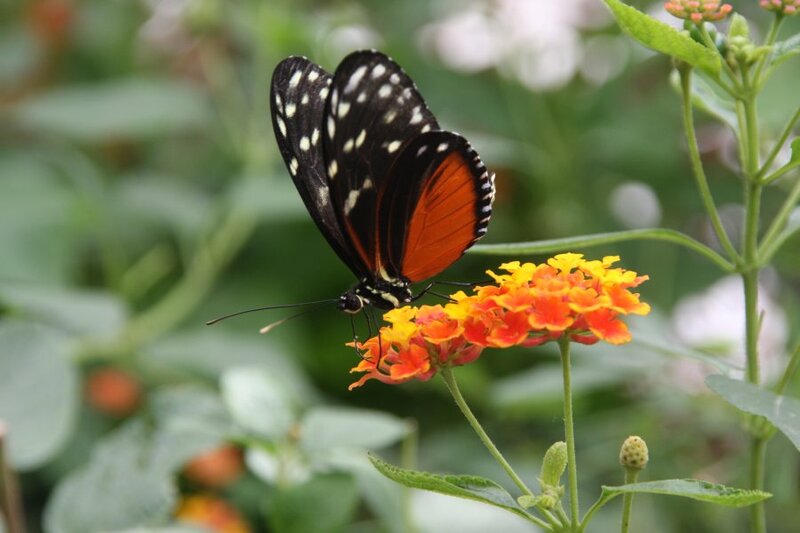 Tiger/helicale/golden longwing butterfly, another butterfly from the same area. 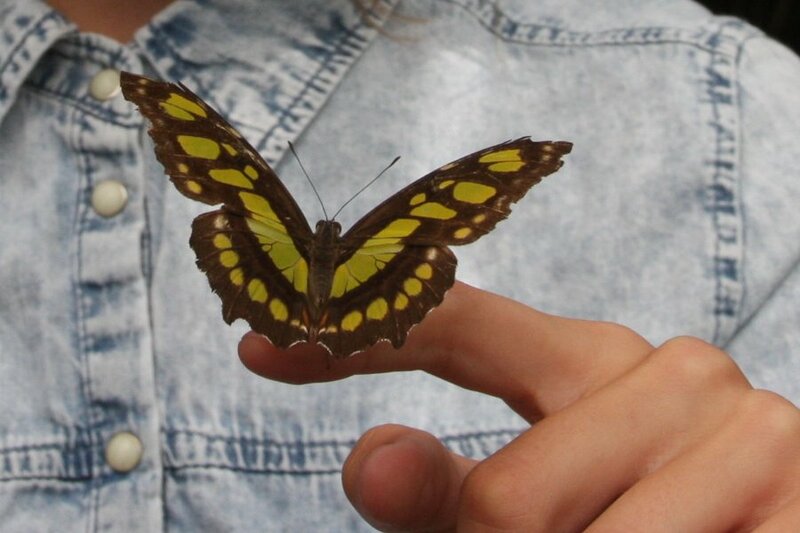 A butterfly in the hand is worth 2 in the rainforest. 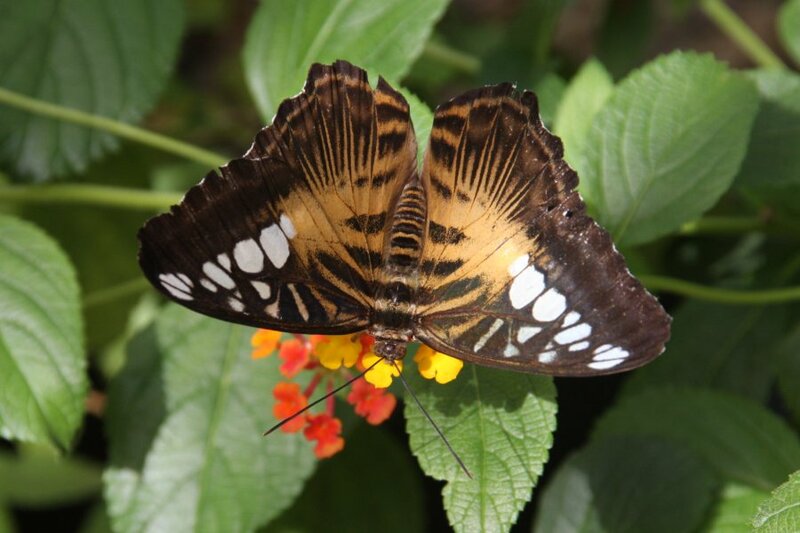 This appears to be a redder subspecies of tiger longwing. 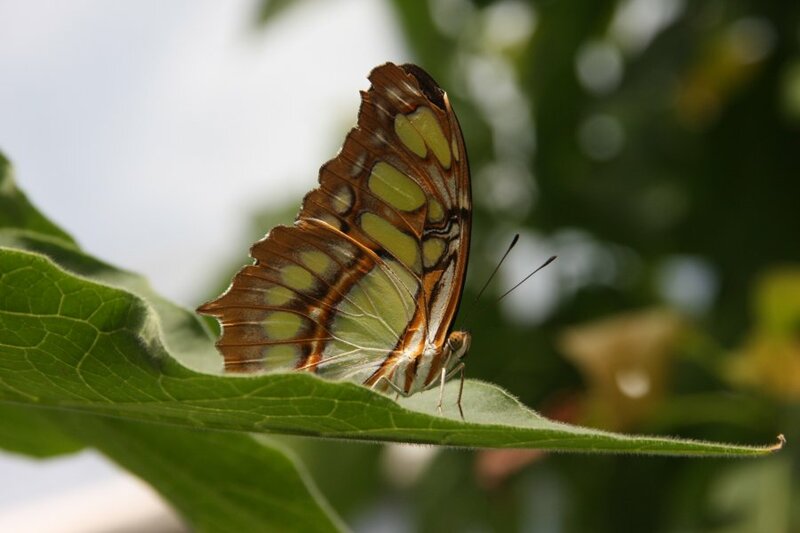 Tiger longwing and giant owl butterflies. 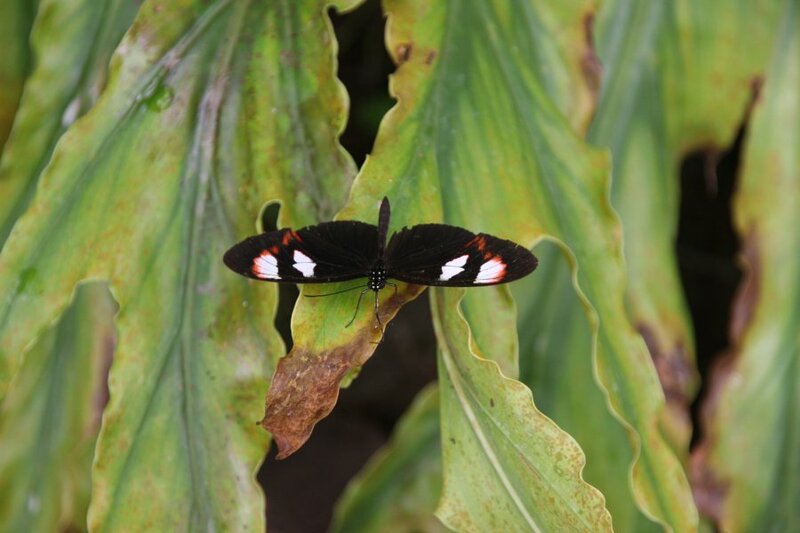 Aglaope subspecies of the postman butterfly, another butterfly from the Cental and South America. A version with only one spot. A different morph or subspecies perhaps. 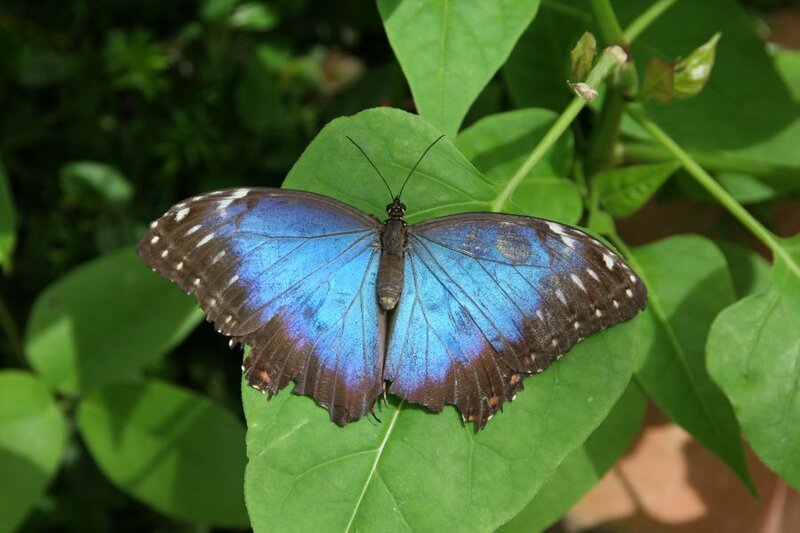 Plesseni subspecies of the postman butterfly. 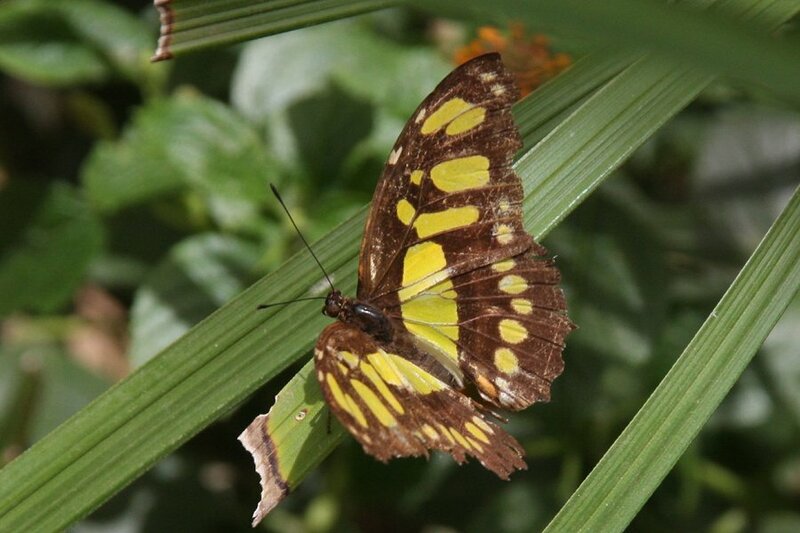 Cythera subspecies of the postman butterfly. 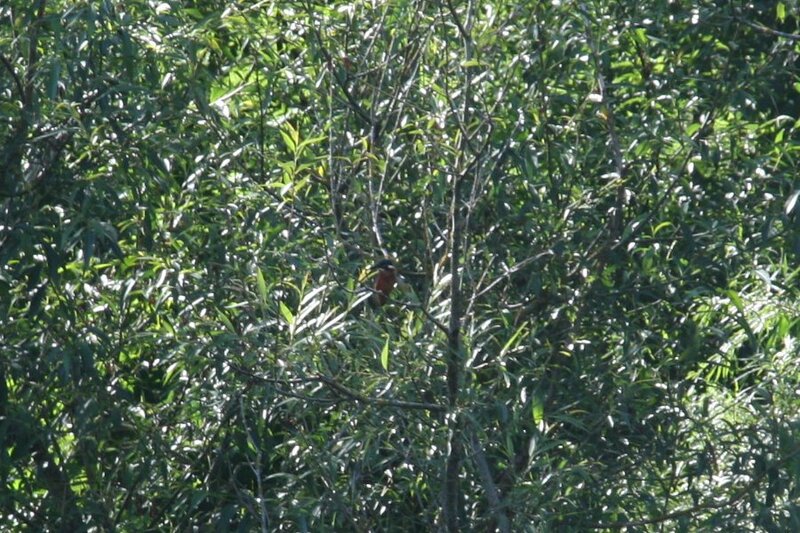 The lower one is either a different subspecies, or a hybrid. The malachite, also from Central and South America, extending part way into North America. 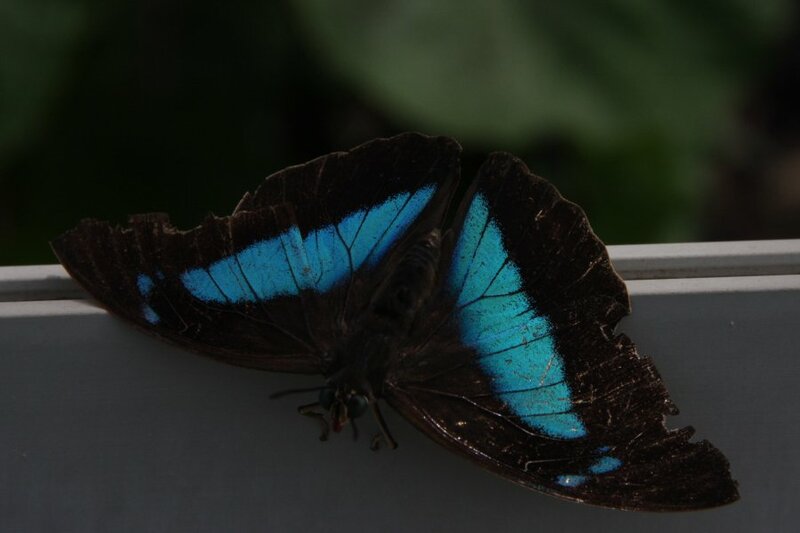 African blue-banded swallowtail butterfly, which has lost its swallowtail projections. 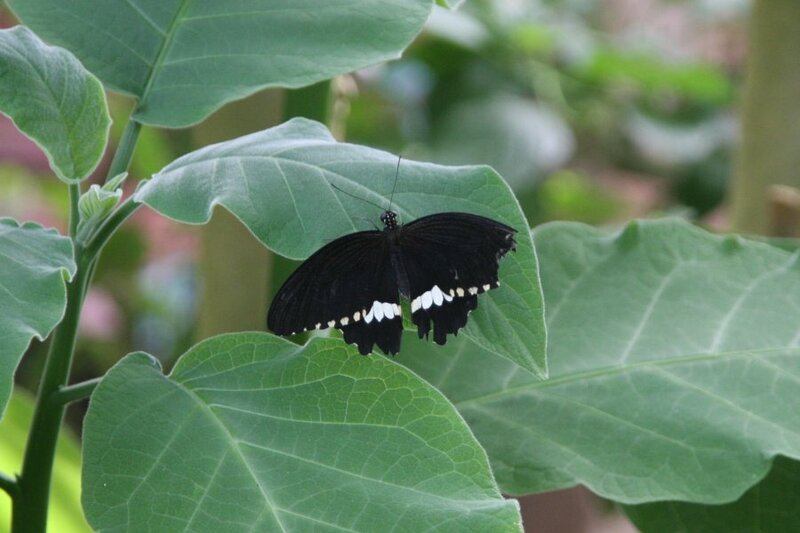 Sometimes called a green-banded swallowtail, presumably just to confuse it with the other butterfly that has that name. Looks better with some flowers. 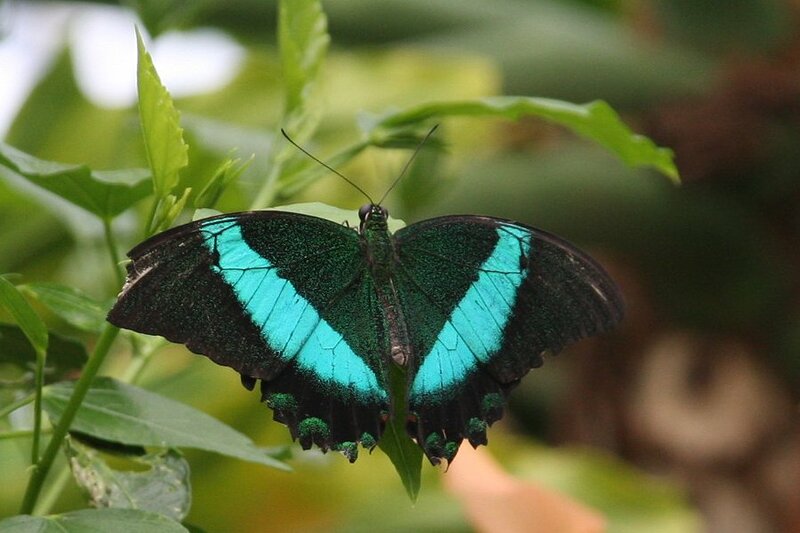 Green banded peacock butterfly or emerald swallowtail, a southeast Asian butterfly. 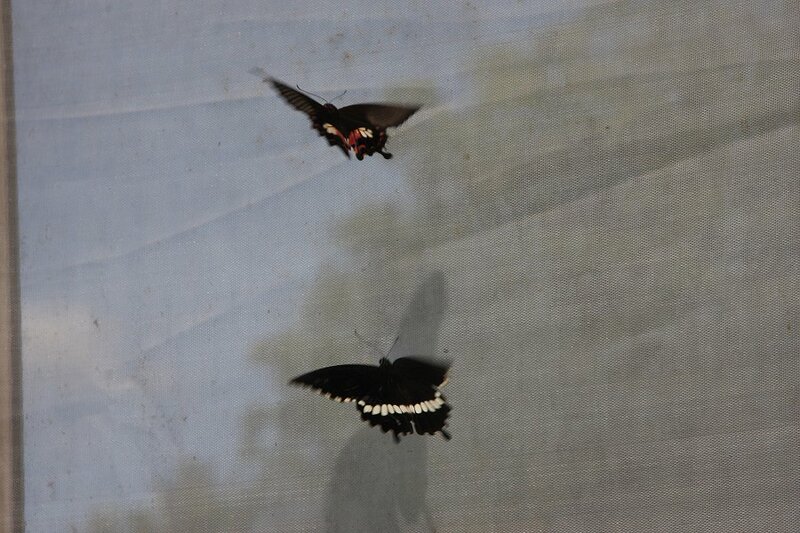 The swallowtail projections have broken off. They may be called green, but that's blue. 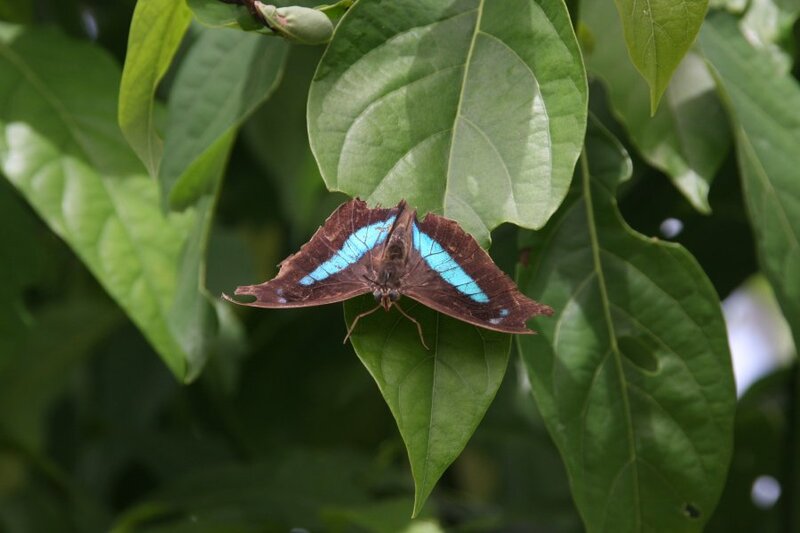 Nominate subspecies of The Clipper, from southeast Asia. 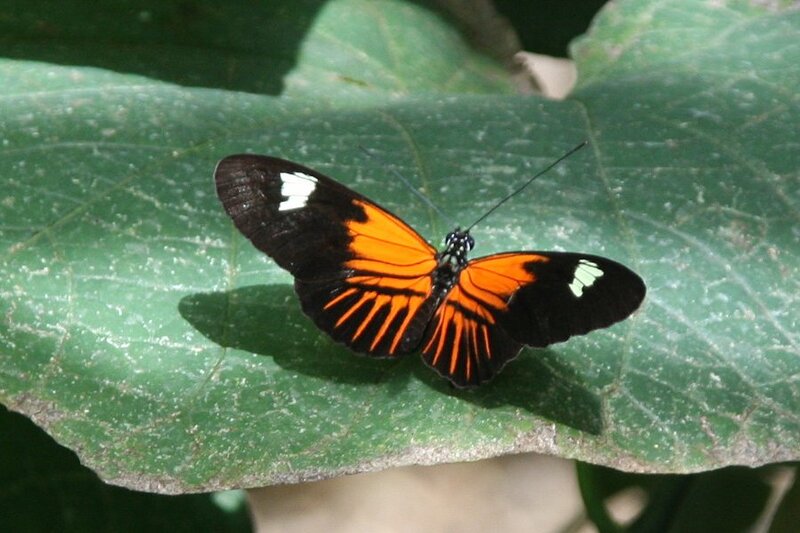 Stichius locality female common mormon butterfly, an Asian species. 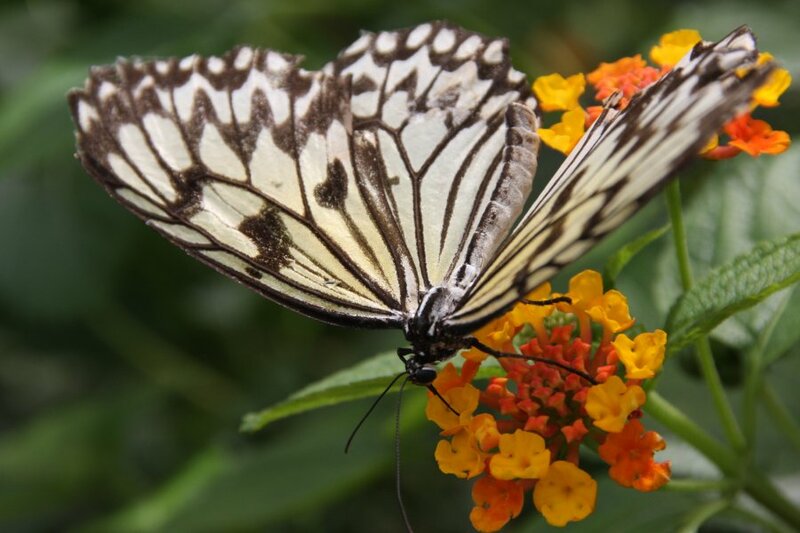 This mimics the toxic common rose butterfly. 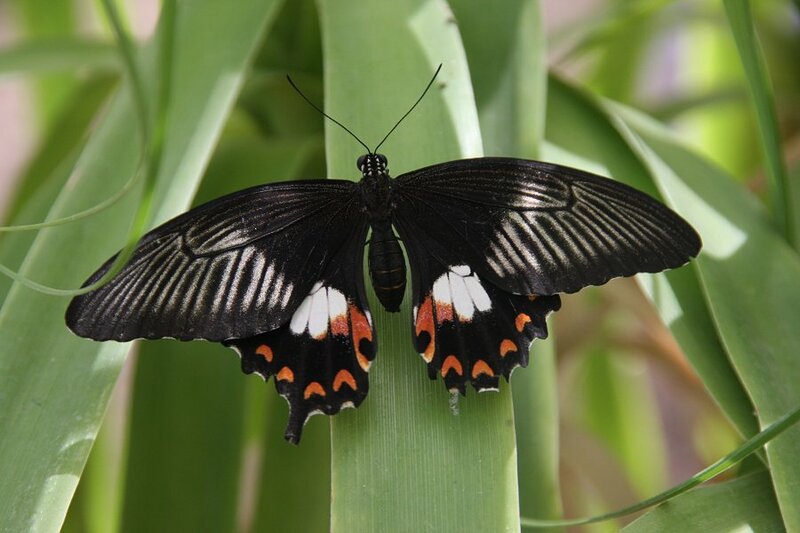 Male common mormon butterfly. All localities look the same. 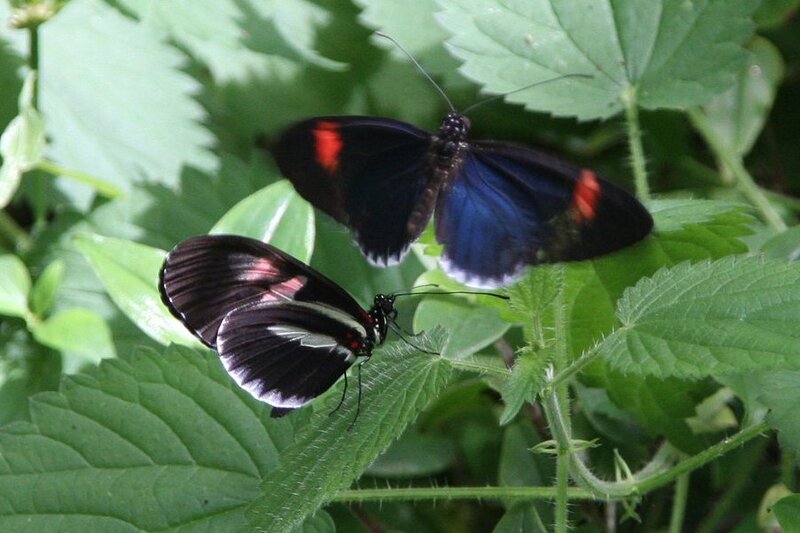 Common mormon pair, showing the swallowtail projections. One of the subspecies of Malayan crow, a southeast Asian species. 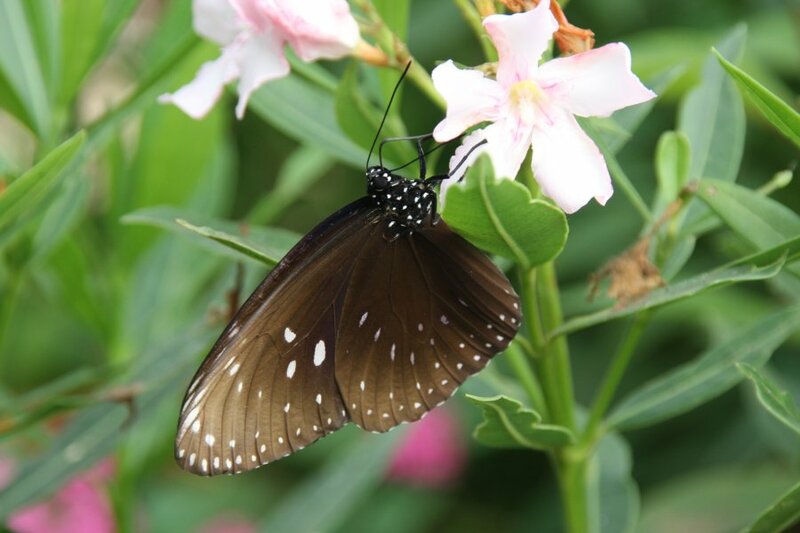 Large/white tree nymph, a southeast Asian butterfly. 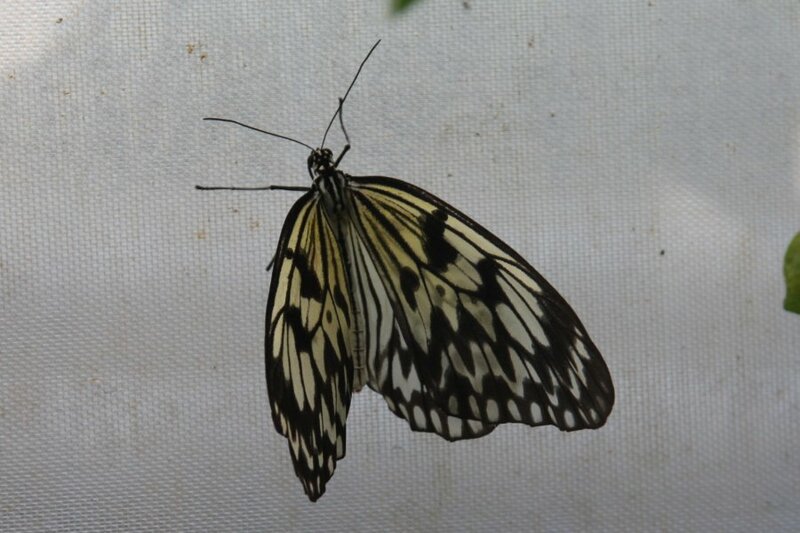 The wings are so thin that they are transparent, giving it other names like paper kite and rice paper. 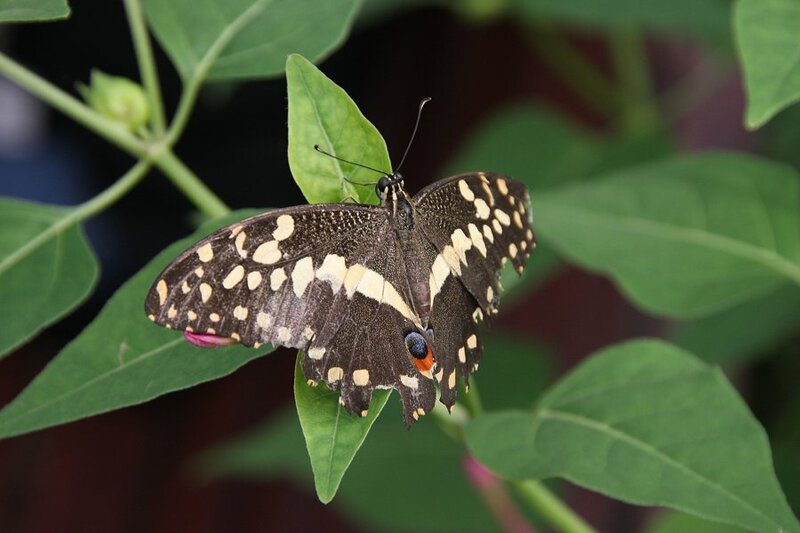 Lime/lemon/citrus/chequered/dingy swallowtail butterfly, from Asia and Australia (but can also be found invasive in Central America). It should not have swallowtail projections. 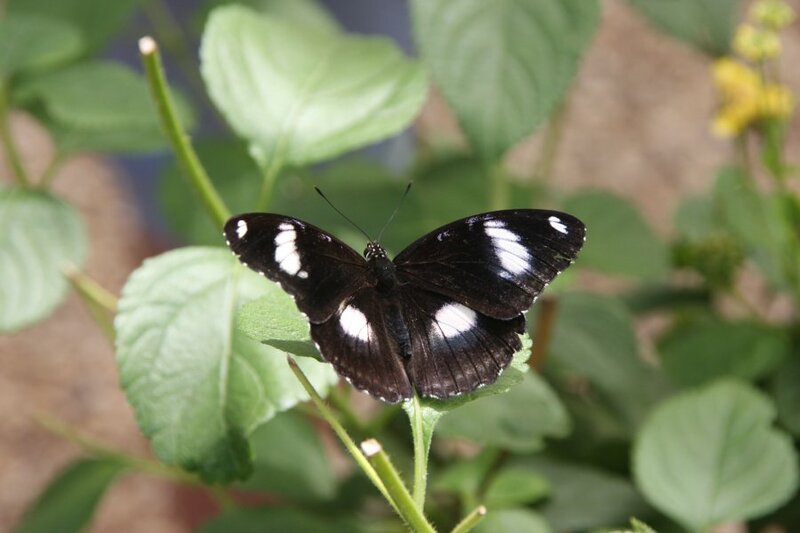 Male great eggfly, from New Zealand. 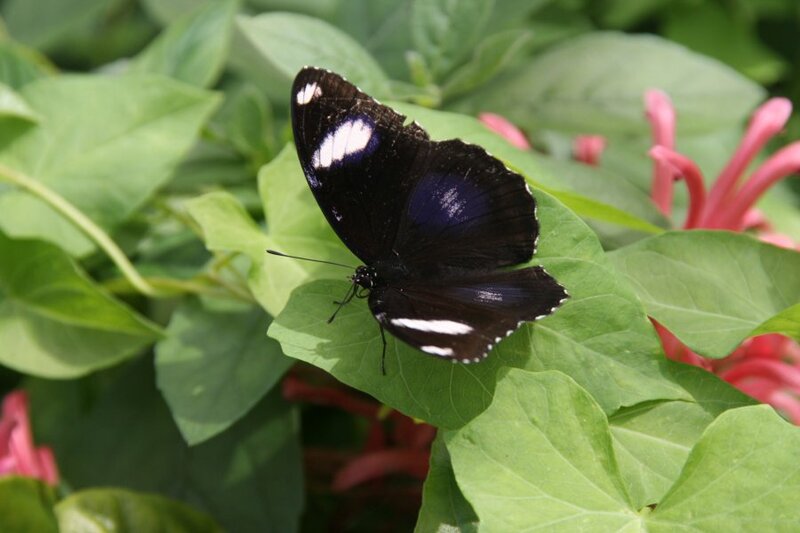 Great eggfly with bolder markings. 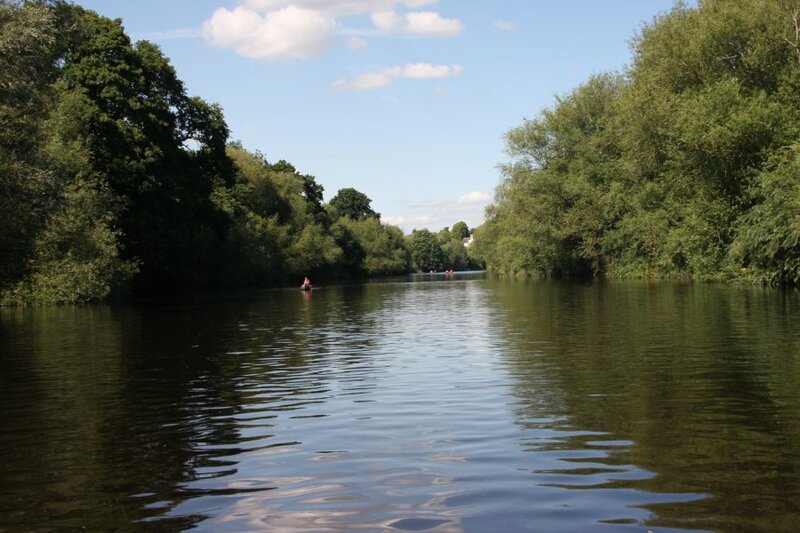 Kayaks on the river Wye. 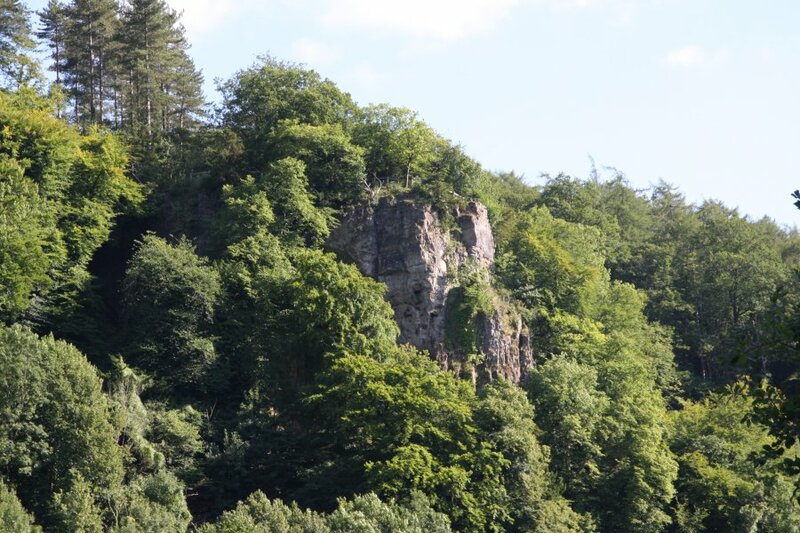 Symonds Yat Rock looks less impressive from Symonds Yat - it is far more impressive from the other end of the meander. 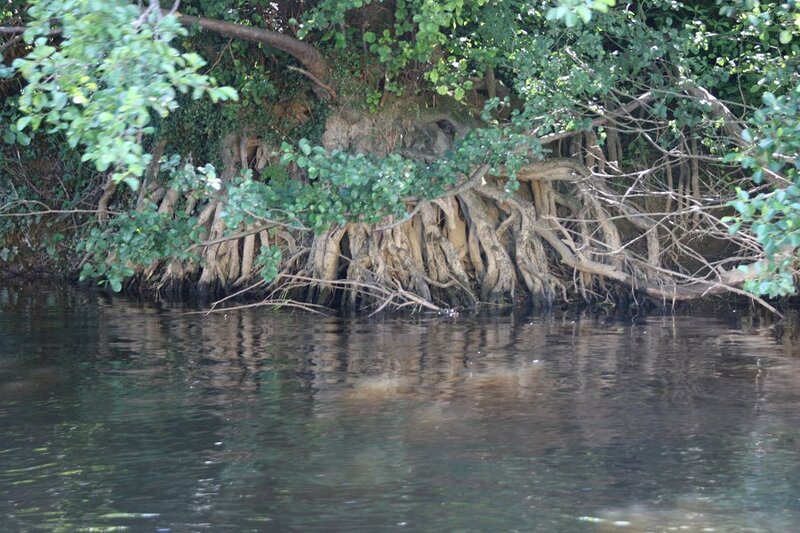 Tree roots looking like mangroves. Old ferry at Ye Old Ferrie Inn, on the west side of the village. 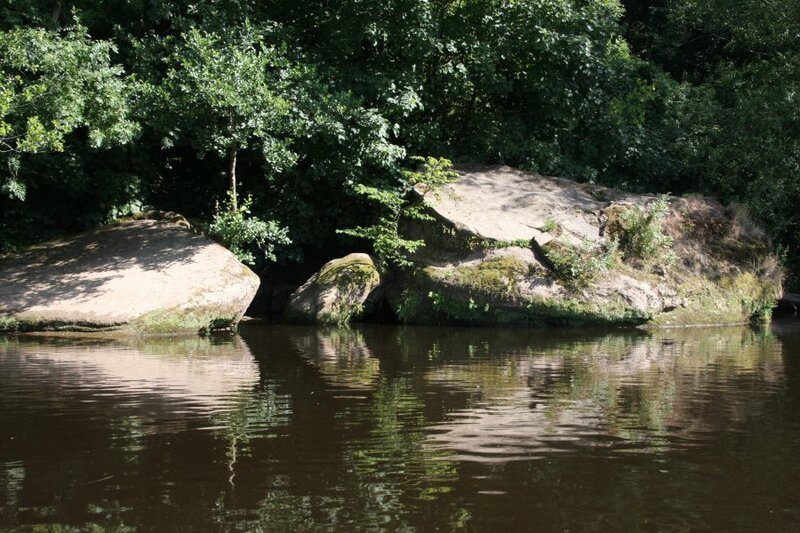 This is the way to cross the river to the other side of the village. 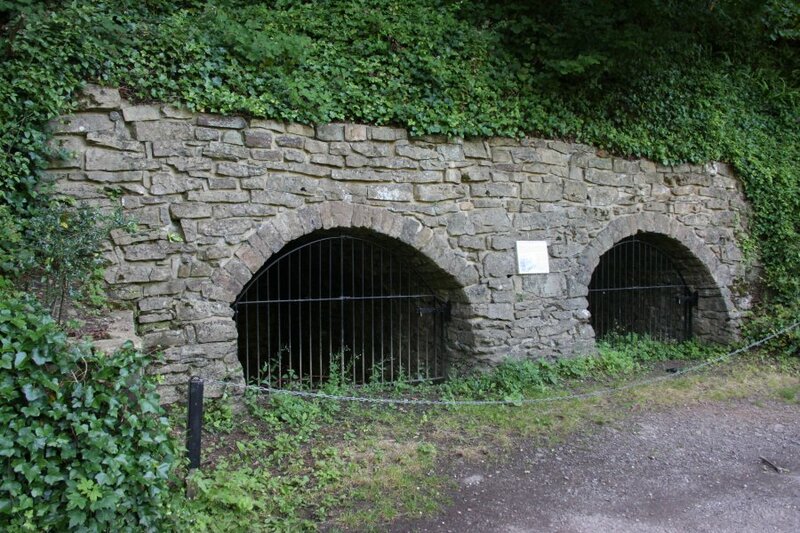 Symonds Yat lime kilns, on the western bank, dating from the 1700s until 1850. 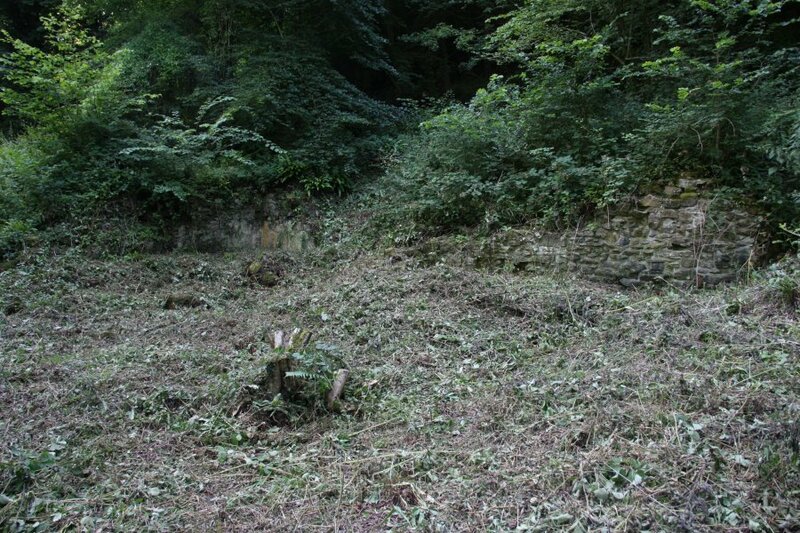 Eastern side of the village. 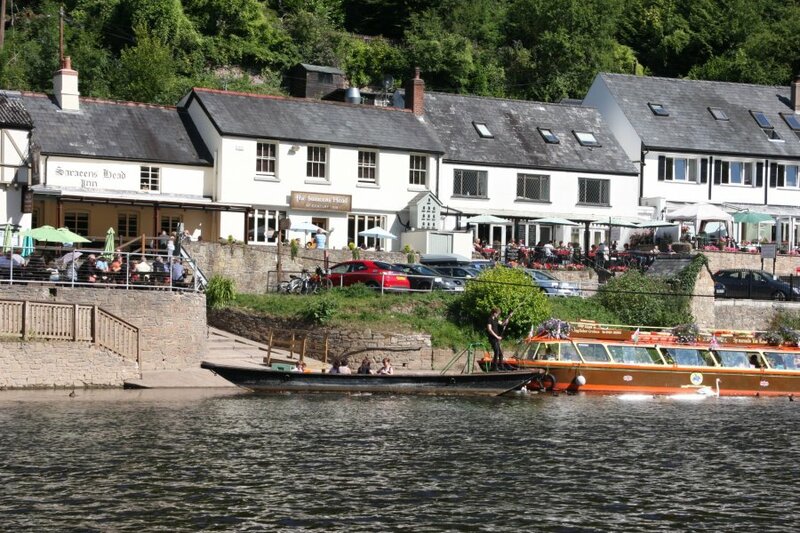 Second ferry at the Saracens Head Inn. The ferries are pulled across by hand, using a rope looped over a static wire. The two ferries are used to create a short looping walk. Or you can stand on the far bank, and hope they see you, and come over to collect you. 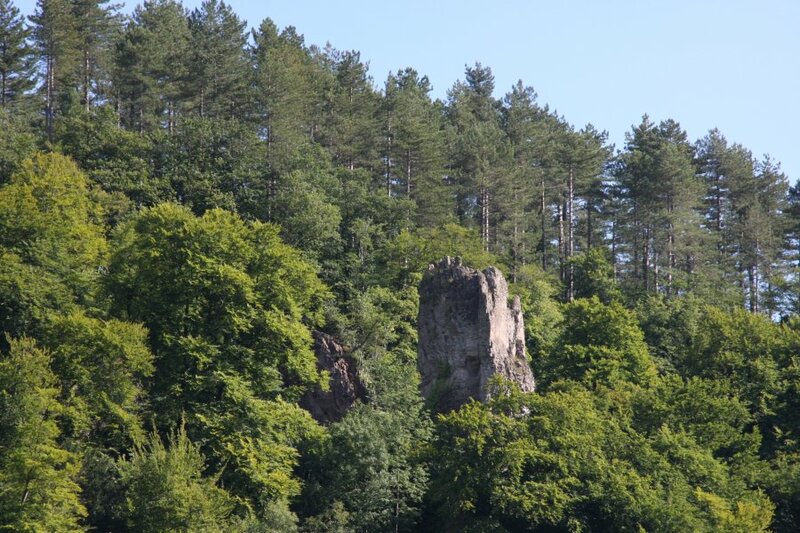 Hollow Rock, outcropping over Symonds Yat East. Wye Rapids, where the boats have to stop, and kayakers continue (hopefully without falling in). 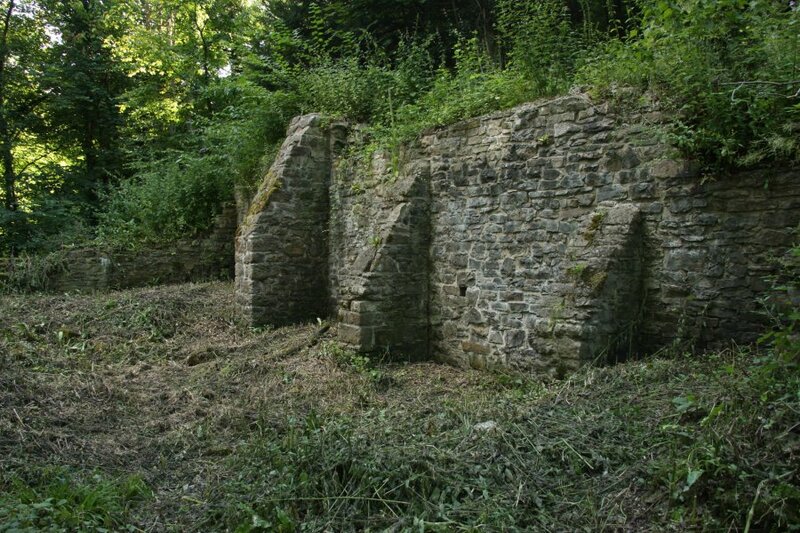 Ruins of Mr Partridge's Ironworks, dating from 1758. 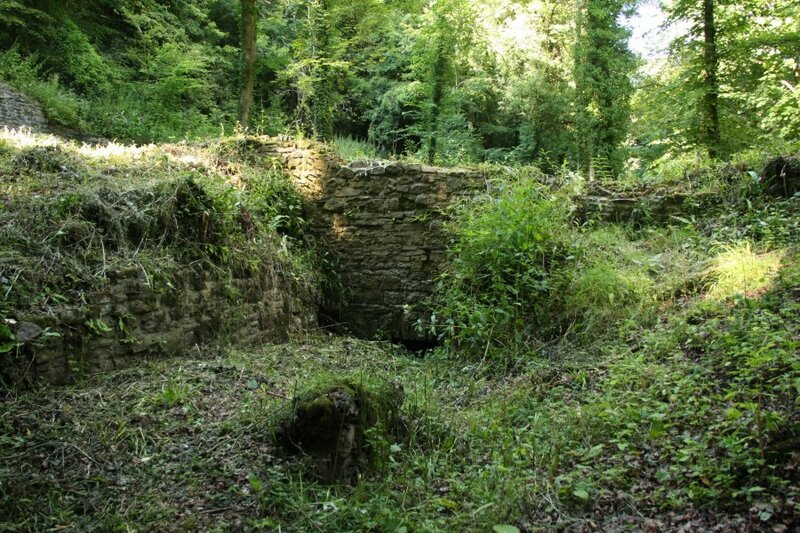 Remains of buildings at the ironworks, with the top of an arch visible at the bottom. Radiated tortoise at Cotswold Wildlife Park. 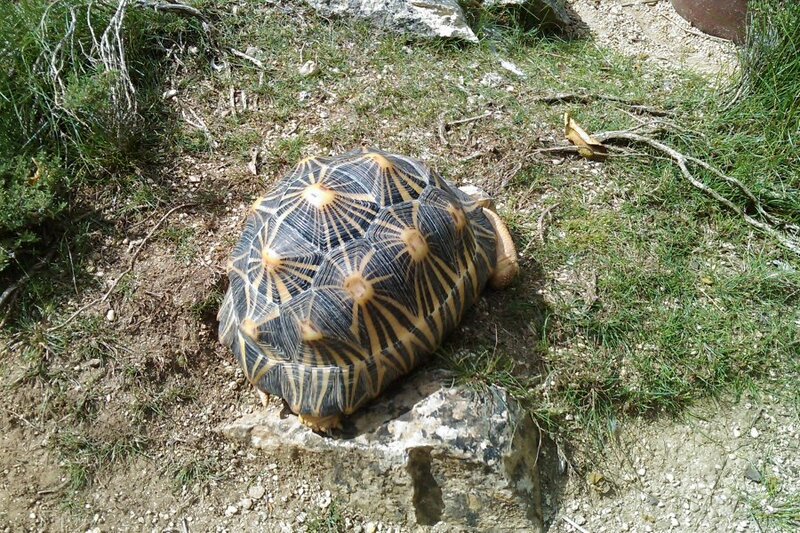 Despite showing an overall pattern very similar to an Indian Star, this shows the identifying features which can differentiate this tortoise from Indian Stars; the scutes on the spine do not have bold star rays connecting them directly to the other spine scutes. The side scutes also do not have star rays connecting them directly to the other side scutes. Radiated tortoise is watching you. 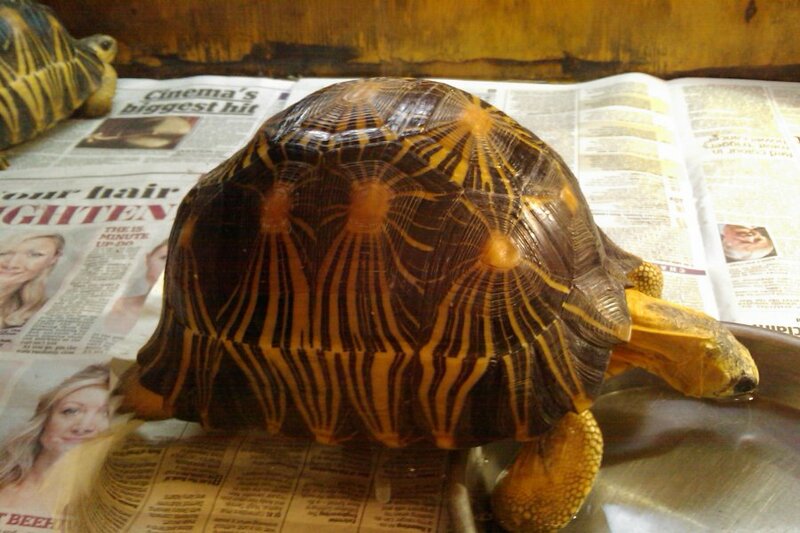 The side patterns show the bold rays connecting to the marginal scutes much more than the one in the previous picture - this is the more normal look for radiated tortoises. The tortoises in this family are quite used to seeing standing water in nature, and drink from bowls far more readily than the Mediterranean tortoises.